Leatherman FREE P4 - an elegant "ruffian"
New delivery: Specna Arms, LayLax, Prometheus! Bunny Hunt Sale is still on! 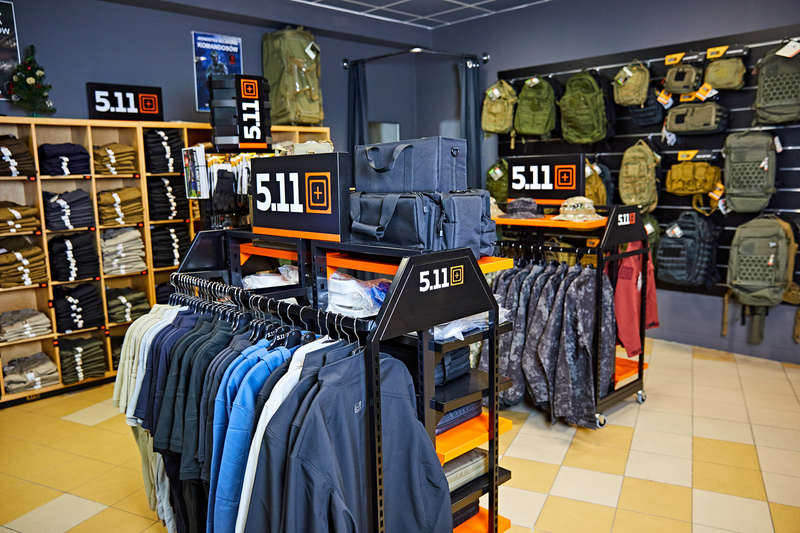 5.11 Tactical is entering the Polish market with an ambitious offer at our stores. 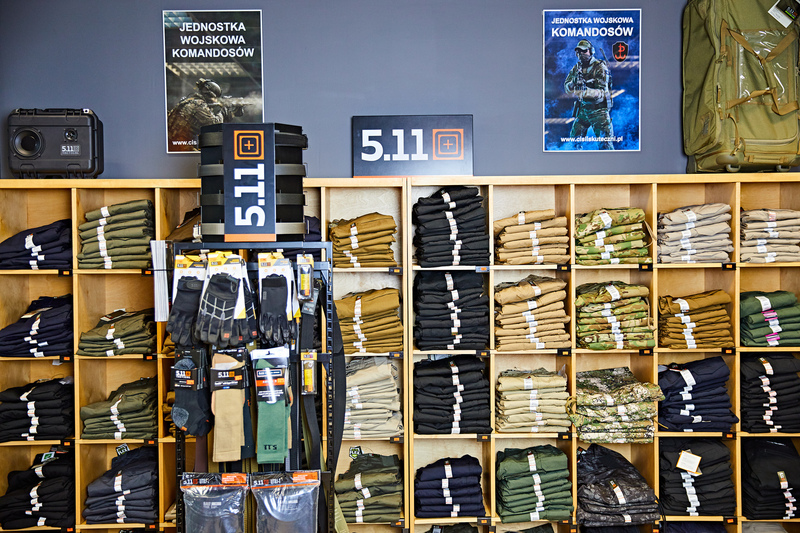 The American manufacturer 5.11 Tactical, one of the first ones and a precursors of combining civilian and military solutions to make clothing and individual equipment for the use by undercover (but not only) officers of uniformed forces and everyday use, is expanding the network of partner stores. 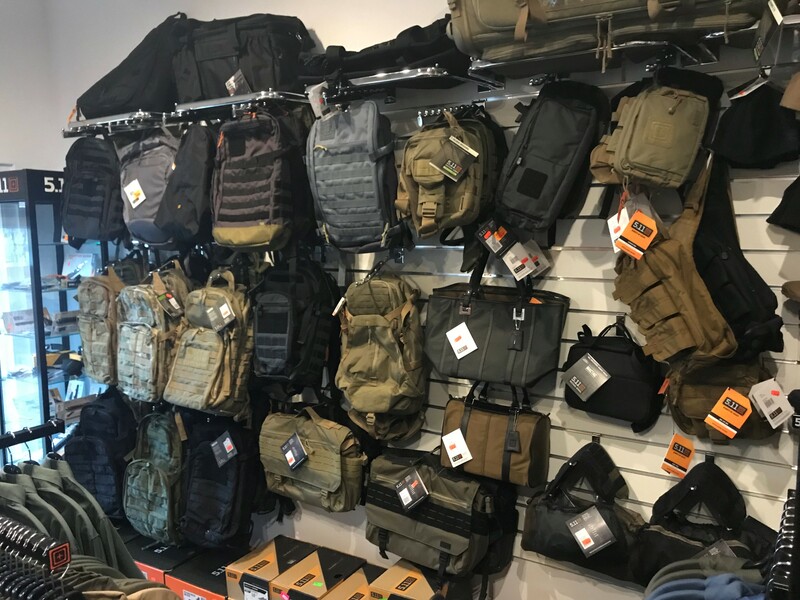 Products made by 5.11 Tactical are characterized by very high quality, fine finish of the smallest details and an original, attractive and, above all, very practical design. 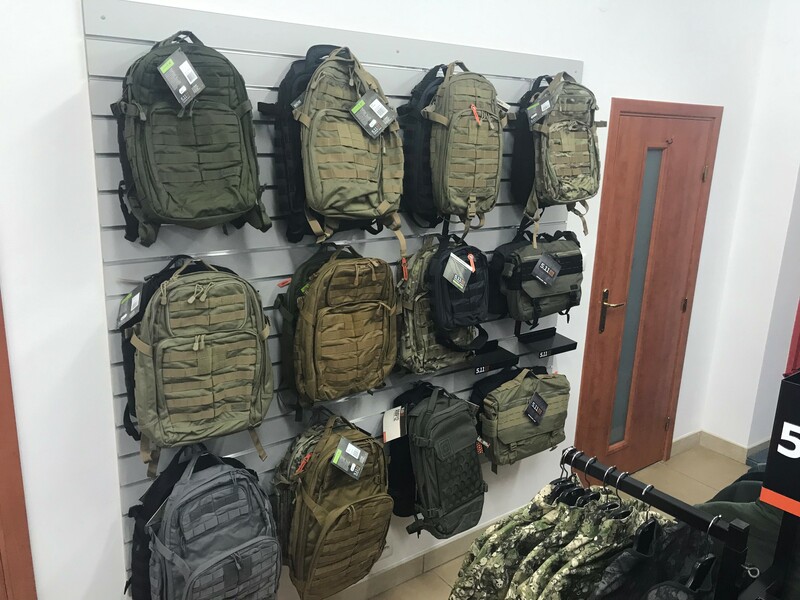 In the last few months, the manufacturer's offer appeared in authorized stores in Poland. 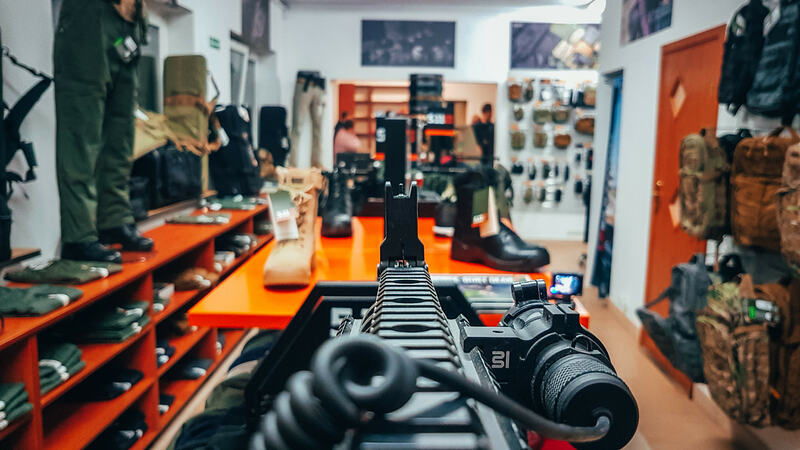 Despite the popularization of shopping online, it's worth knowing where you can see and try on those products. 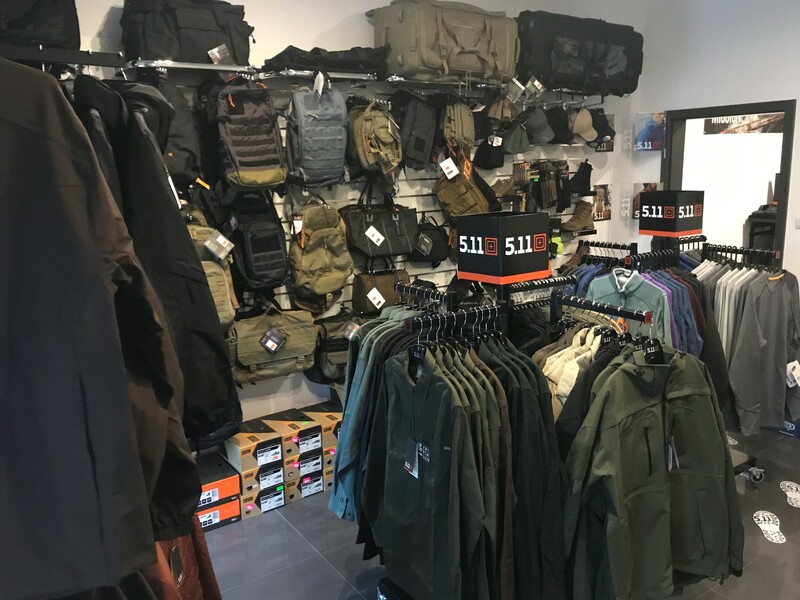 5.11 Tactical offers store in three standards. 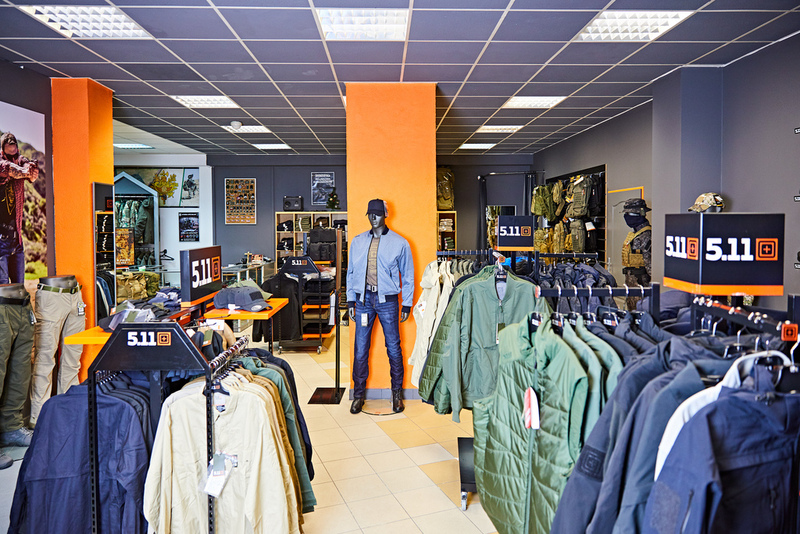 Authorized Premium Dealer has a minimum space of 150m2, Premium Dealer - 50m2 and Authorized Retailer - 30m2. 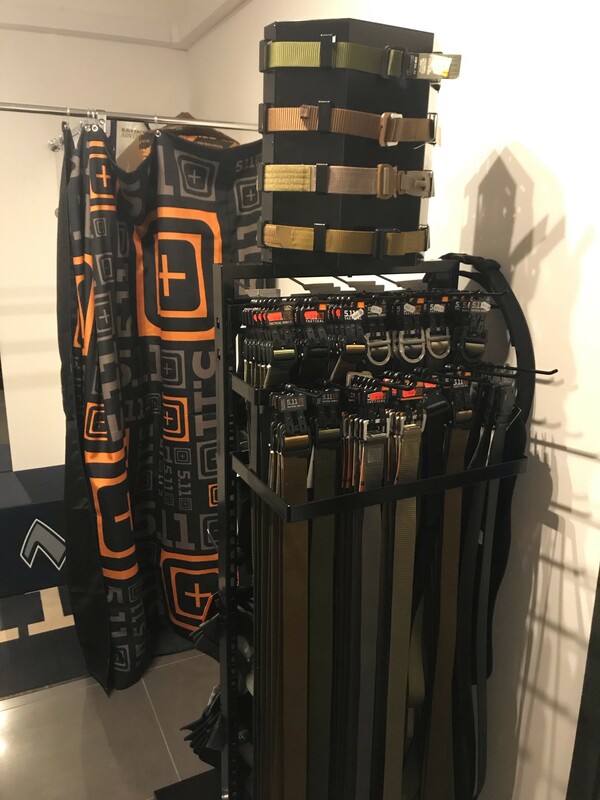 Authorized Premium Dealer has the richest offer, the other two proportionally selected items from the manufacturer's offer. 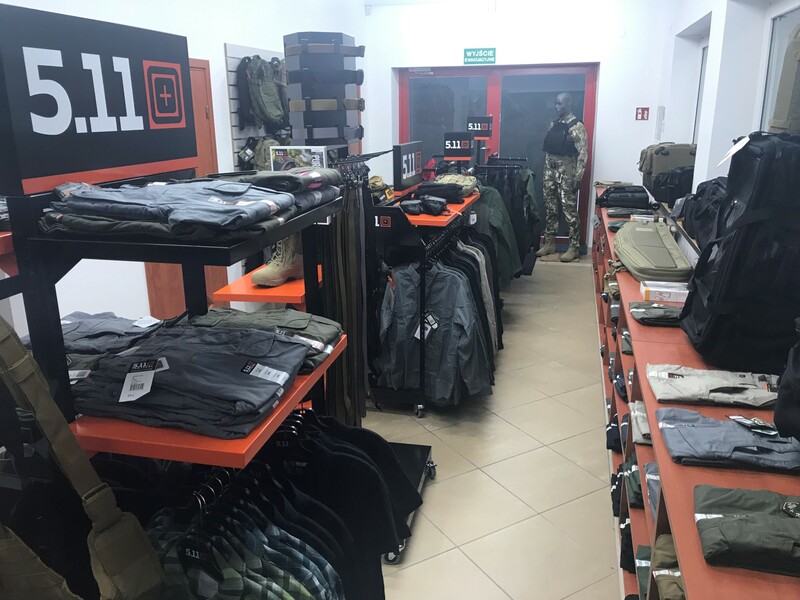 The demobil.net store, as the owners assure, it is the largest tactical shop in Lublin, 29 years in the military industry. 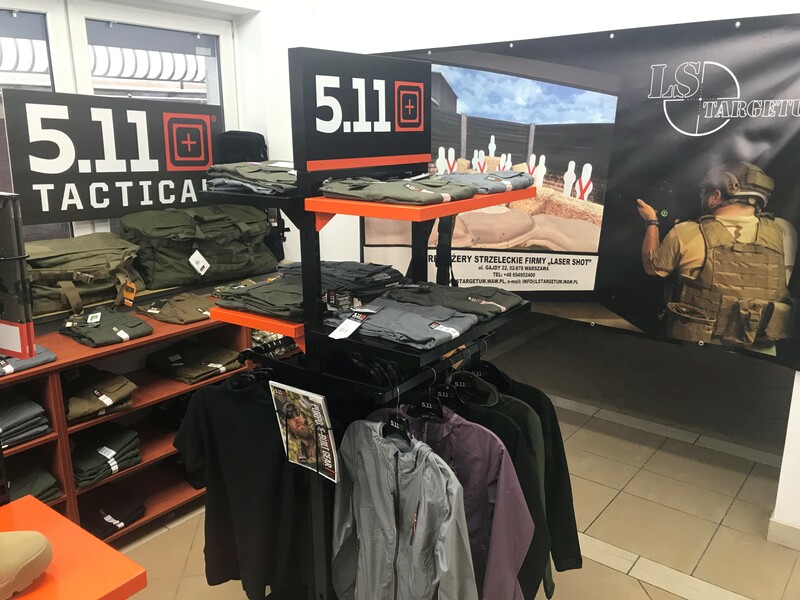 From now on also under the logo of 5.11 Tactical. 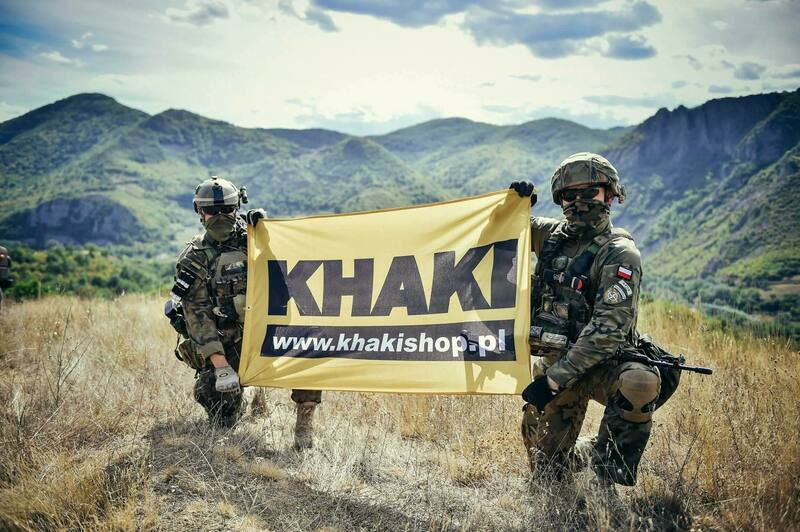 The 5.11 Tactical products have once again appeared in the offer of the KHAKIshop.pl store from Cracow. 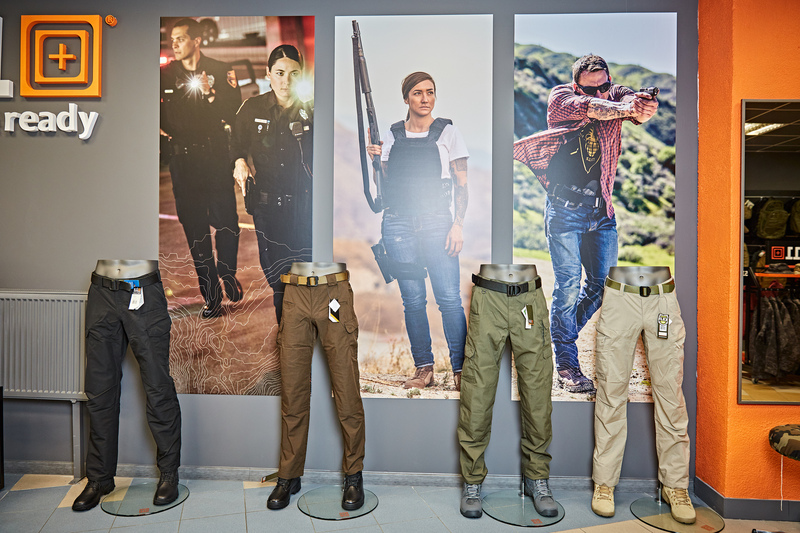 Currently, selected models of men's and women's backpacks and trousers are available. The offer is gradually expanded. Individual orders from customers are possible. 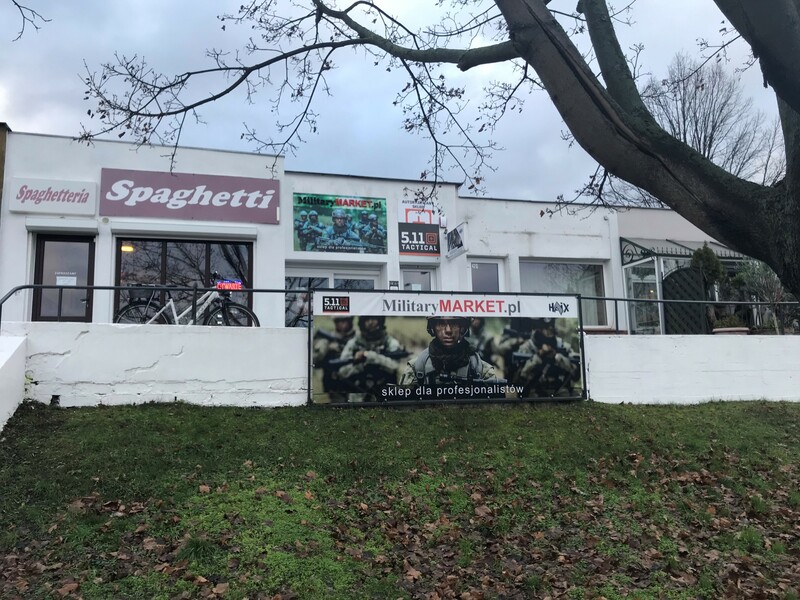 There are discounts for uniformed services. There is also a brick and mortar store.